We are experienced building officials, multi-discipline special inspectors, code analysts, and licensed engineers. We bring extensive backgrounds in building safety compliance, quality assurance and project delivery. 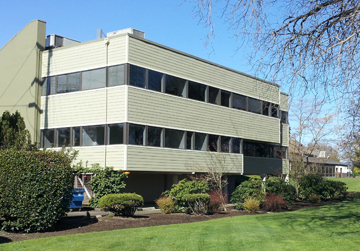 Our corporate office is located in Corvallis, Oregon, with additional project offices throughout the United States. Clair currently provides services to projects in Oregon, Washington, and New York.